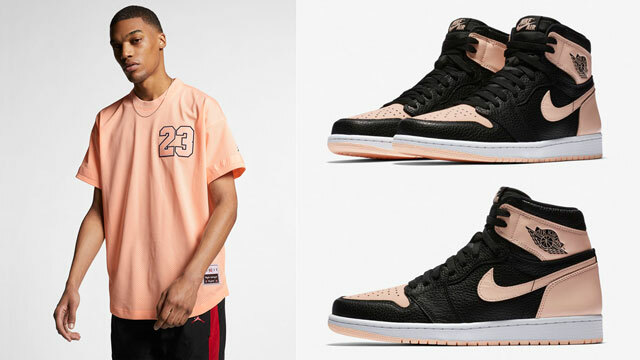 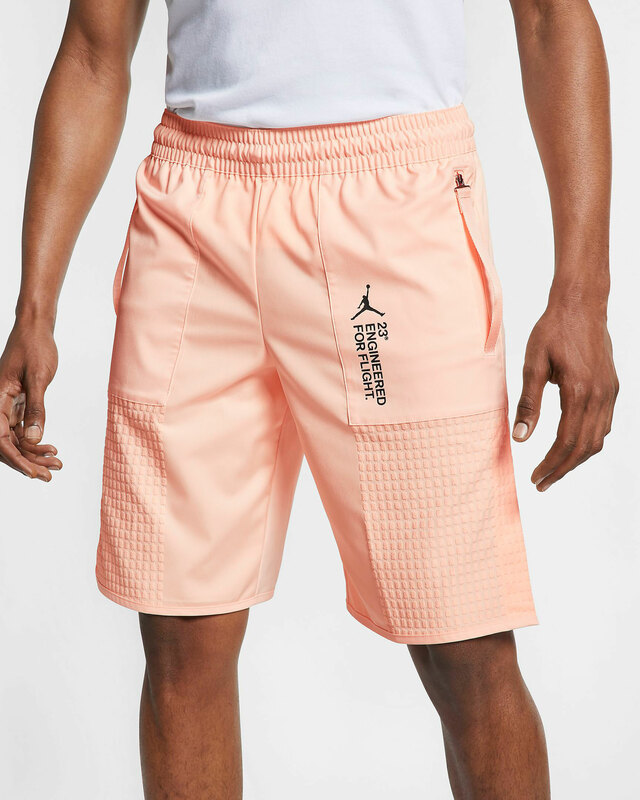 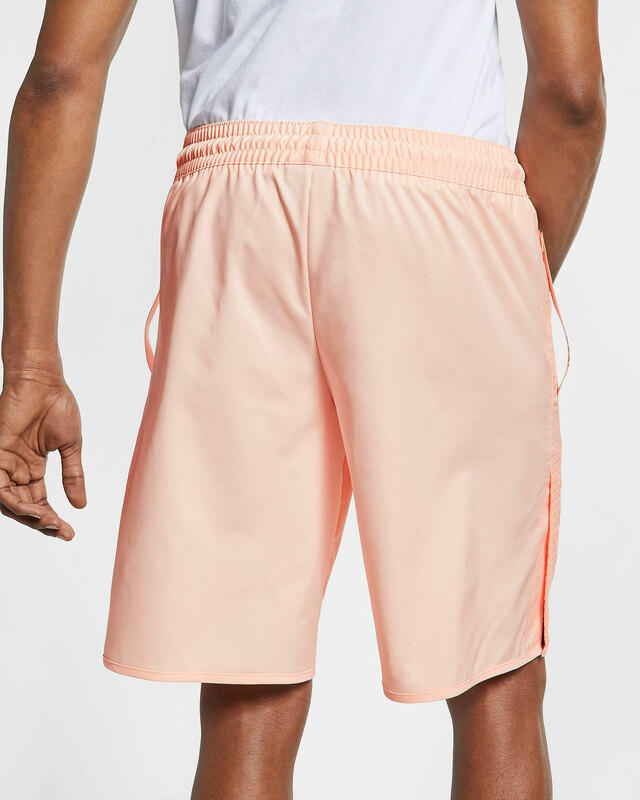 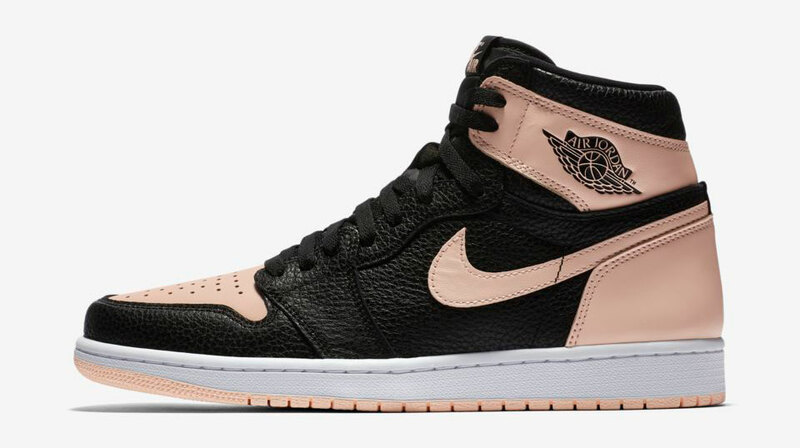 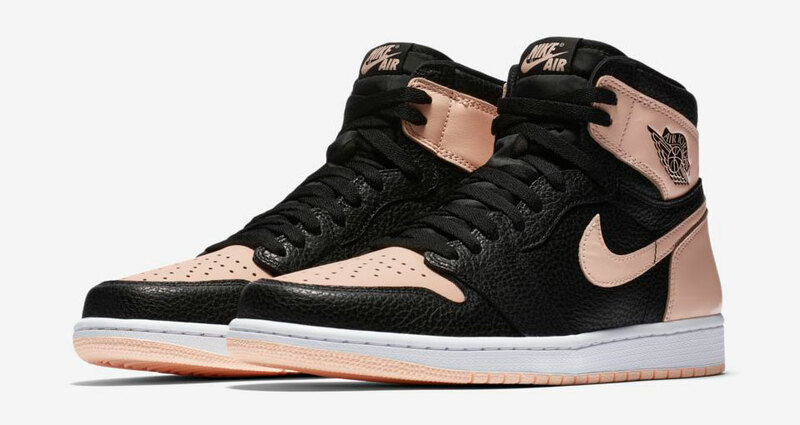 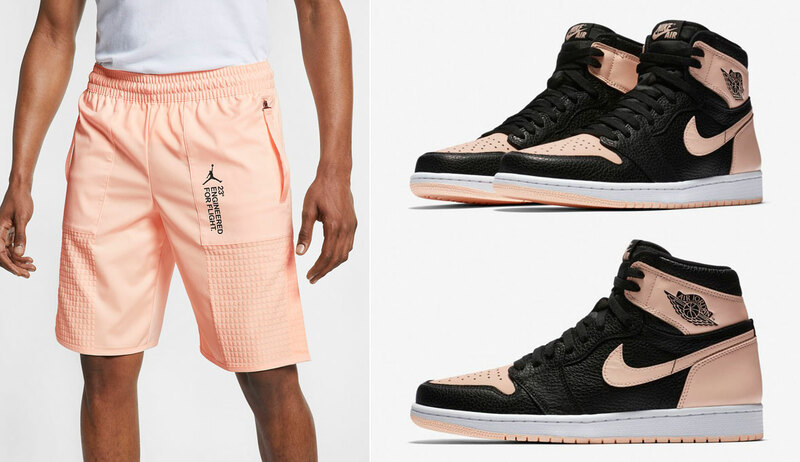 Gear up for summer and the Air Jordan 1 “Crimson Tint” release with these Crimson Tint Jordan 23 Engineered Flex Shorts that are perfect for pairing up with the kicks in the heat. 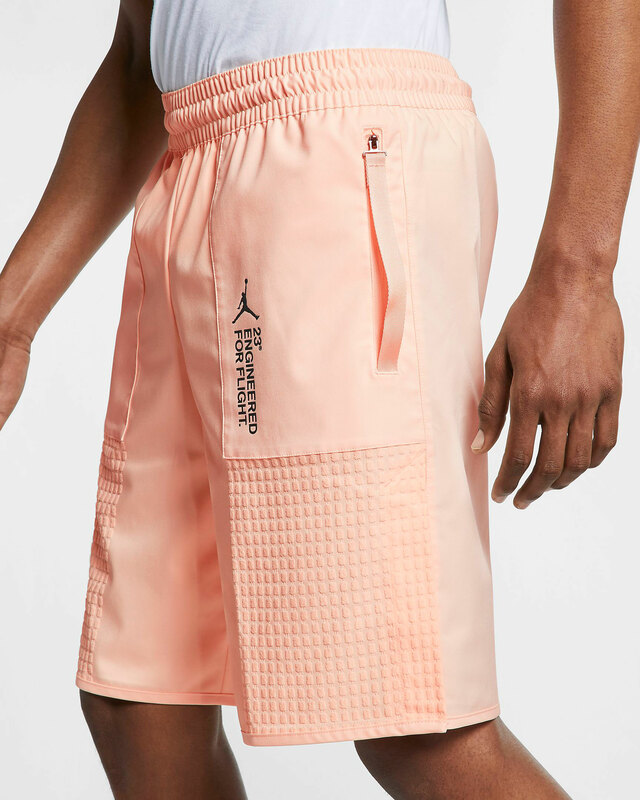 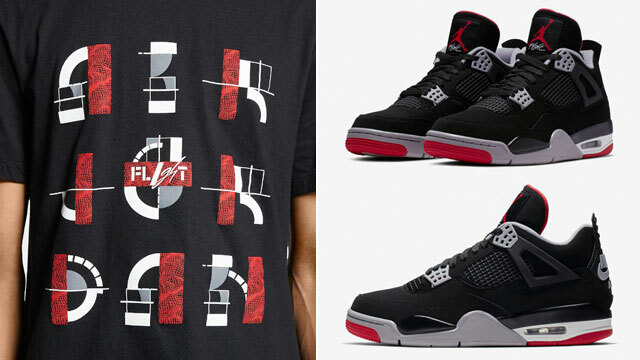 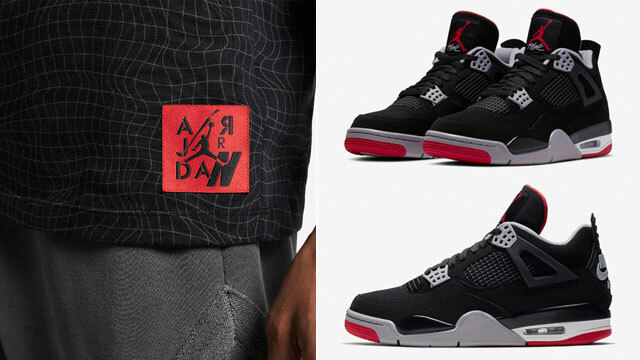 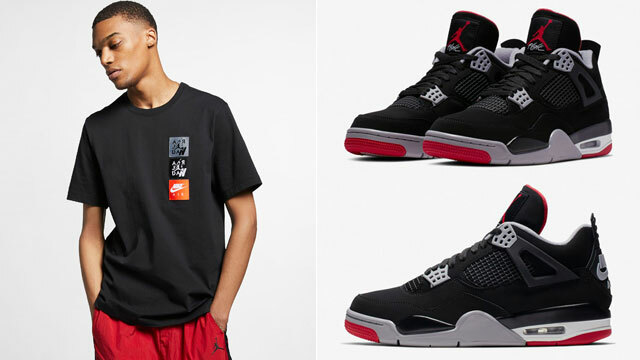 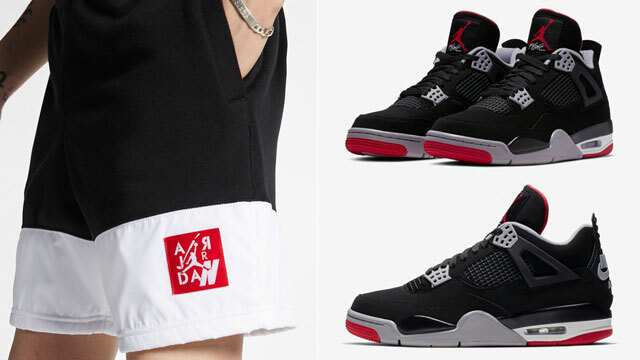 Made with water-repellent fabric that stretches with your body while resisting moisture, as well as textured wipe zones on the thighs that help manage sweat, with a longer length that hits near the knees, these Jumpman training shorts are engineered for flight in a color scheme that’s just right for the Crimson Tint AJ 1s. 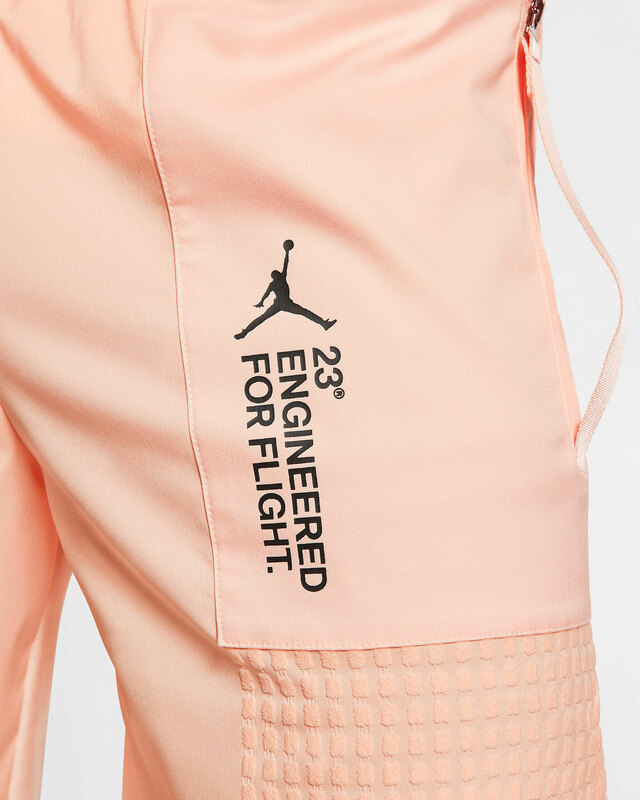 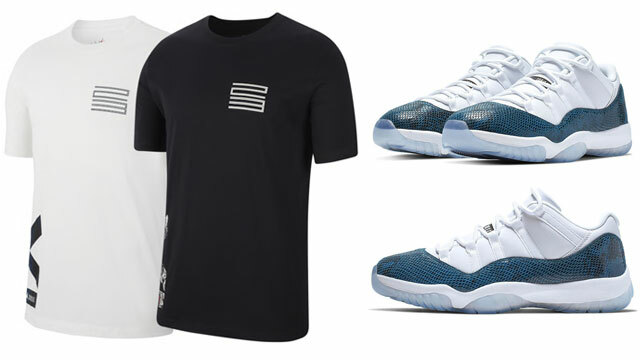 You can shop the shorts below while completing the fit with the Jordan 23 Engineered Crimson Tint Jacket that’s available here.